Dany Franchi and his band take the stage at Natalie’s to celebrate the release of his latest album “Problem Child”, produced by Anson Funderburgh. The show will feature special guest Sean Carney, who produced Dany’s album “I Believe” back in 2014. Franchi was born in Genoa, Italy, and he is widely considered one of the best young Blues musicians on the scene today. Dany has shared the stage with Living Blues Legends such as Ronnie Earl, Kim Wilson and The Fabulous Thunderbirds, Anson Funderburgh and many others, and has promoted his music performing at prestigious Blues Festivals all over the world. His new album was recorded with some of the best Blues musicians in USA and reached number 4 on the Billboard Blues Chart. 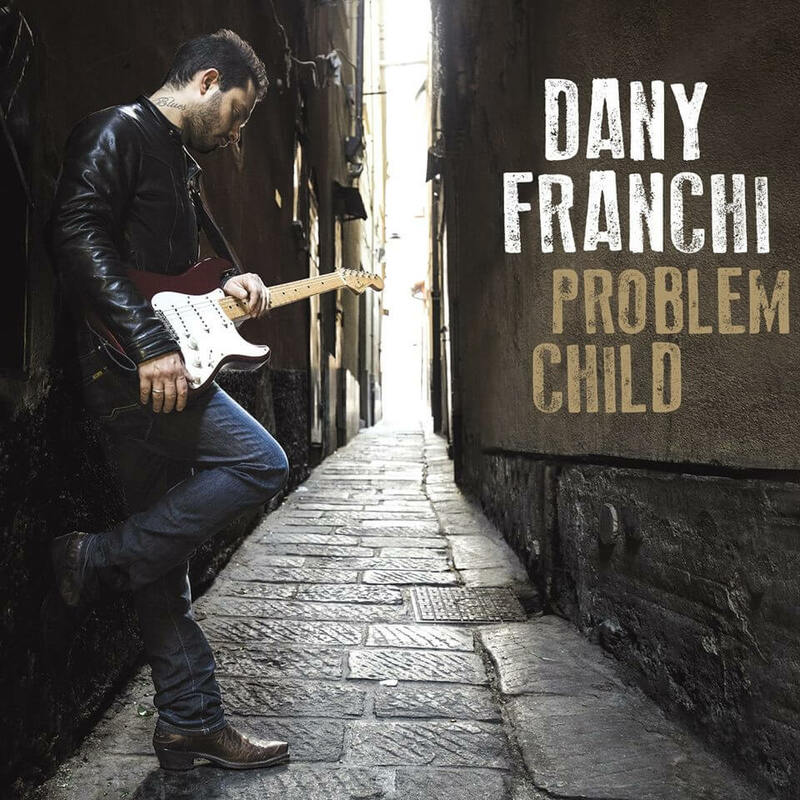 Dany Franchi is one of the biggest and most promising Blues musicians of his generation – his Fender Stratocaster and his talent will make him stand out in the Blues scene, respecting tradition while incessantly finding his original and unique sound.